North London's leading curtain makers. 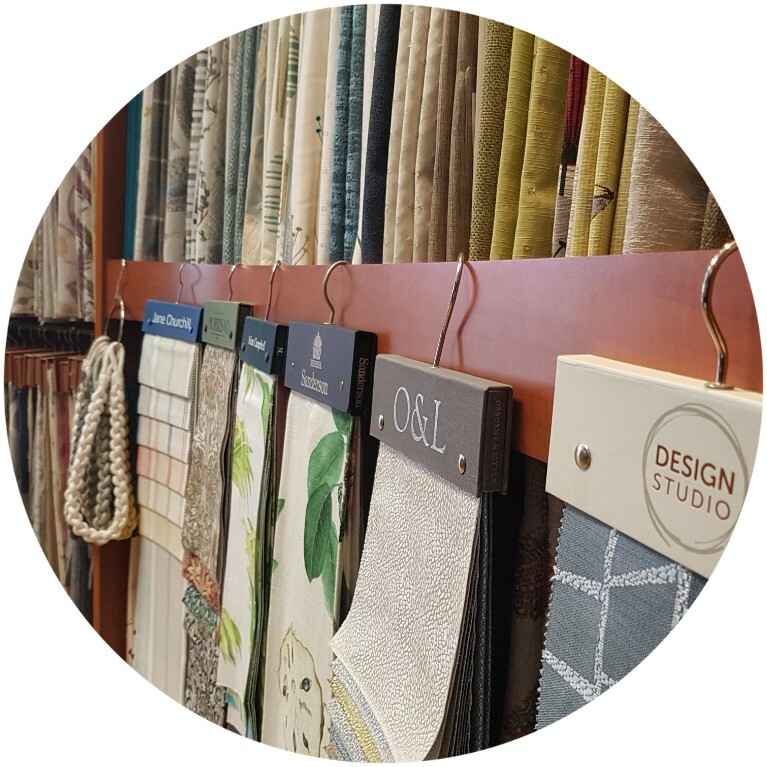 Over the past decades, interiors styles and colours have come and gone, but our family have always been right up there when it comes to quality style and value. We have been in the curtain business for three generations for over 50 years and have had thousands of satisfied customers from our local residents all over London to working on famous buildings like Tower Bridge, the Roundhouse Theatre and Alexandra Palace. Our team of experienced sales advisers, estimators, top quality makers and fitters will ensure the perfect fit at prices that wont be beaten. "Our huge choice of great value & designer fabrics for curtains, roman blinds and accessories is fabulous"
With hundreds of fabrics available, unfortunately it's not possible to put our ranges online to view so you will need to come into one of our stores where you will find our friendly experienced sales advisers. 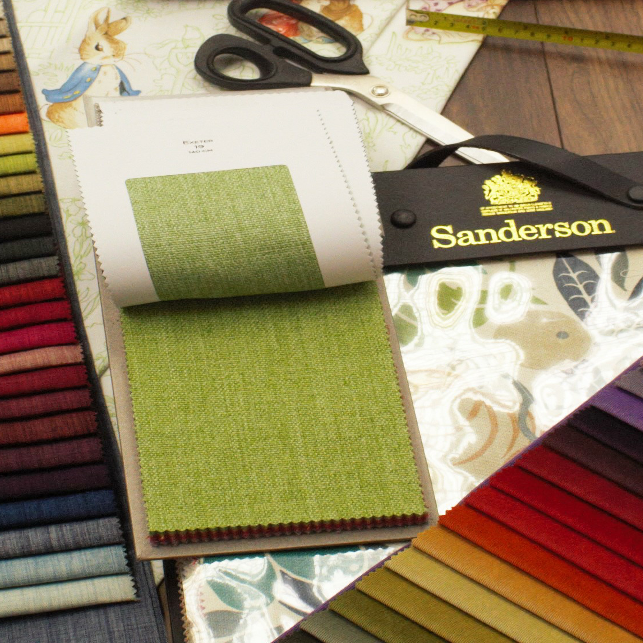 They can help you plough through our extensive choice of fabrics, advising on colour schemes, textures, choice of curtain headings and linings available along with the right tracks and poles to suit. If you see a curtain fabric in any high street store let us know and we will try to find it and give you a like for like price match or even beat it!